Though this seems logical from a customer perspective where project success is achieved when expected benefits are realized. After all this should be the driver for any endeavor. However, from the vendor perspective is something different. The real scope of any change is actually beyond the scope of any single project or endeavor. And the project is no more than a single piece in a bigger puzzle that is intended to achieve “benefit”. 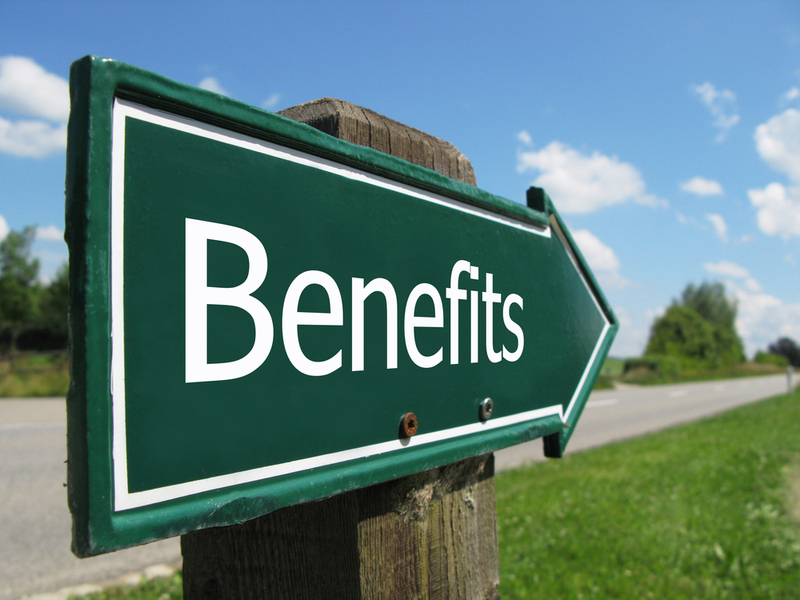 Theoretically benefits are achieved from a result or outcome that resulted from an output. For example Improving the performance of the accounting team (benefit) was achieved by adopting and using (outcome or result) a new accounting system (output) that was developed recently. PMBoK uses a close definition. Though it expand it to include the result (outcome), it still did not consider benefits as a responsibility of the project. Understanding this is extremely important for a project manager and mandates exclusive focus on delivering the expected output within the project constraints of scope, quality, time,cost, resources and risks. Still, the project manager should understand the expected benefits as part of understanding the project context and contribution to support the big picture. That’s said, realizing benefits is definitely outside the project scope and should not be driving the project. Set Customer expectations in terms of the project goals i.e. meeting the defined scope within the constraint. Agree on acceptance methods in addition to acceptance criteria to close all possibilities for not getting sign off on completed work. Don’t over-commit to customer and avoid doing “relationship management” in favor of scope. This will open a door you will not be able to lock later Focus on delivering your project within constraint.